HowMechanismWorks ? : How to Increase Your Car's Fuel Efficiency ? How to Increase Your Car's Fuel Efficiency ? As gas prices continually to climb up ,drivers are challenging themselves to find new ways to improve fuel economy.There are several ways to better gas mileage.Well, you attain this goal by controlling the fuel consumption even in the eco-mods.How we drive has a significant effect on our mileage: Slower speeds, going easy on the pedals and using cruise control each contribute to better fuel efficiently. However, by following the right directions, anyone can increase car’s MPG with eco-mods.Here are a few best techniques that will help you to spend less money on gas by increasing your car's efficiency in using it. Devices that are connected got the OBD (On-Board Diagnostic) system that provides streaming information for temperature cooling, and battery voltage are what one can say real-time engine monitoring.Fuel economy instrumentation, such as ScanGauge's OBD II Computer or the CAMP2 from HKS, measure fuel quantity data from the vehicle's injection timing. The longer the injectors remain open, the more fuel is release. When the drivers get the instant feedback on how driving habits affect mileage.Gun it off the line and the display shows an immediate (and significant) drop in fuel economy. Drivers learn to accelerate smoother and drive a bit slower. Approximately 100 pounds of weight in your vehicle is equates to a 1-2% increase in fuel consumption.When we put extra weight on the vehicle and unnecessary things then heaviness of the vehicle results in the extra pressure on the engine. This ultimately makes the engine to ignite extra fuel to carry such bulky hood. A more extreme approach is to actually remove or substitute parts of the vehicle: taking off unused roof racks (reducing weight and drag), removing unused seats, replacing rims with lightweight alternatives, or replacing the spare tire with a can of tire sealant. And also along with these,fill the gas tank only partially, instead of all the way, reduces the overall weight of the vehicle. Fuel weighs about eight pounds per gallon; depending on the fuel tank capacity, that could mean driving around with 50 to 100 less pounds in the car. As less weight means less inertia when braking, accelerating and cornering. The engine, brakes, tires and suspension all do less work. That's not just beneficial for performance, but gas mileage too. 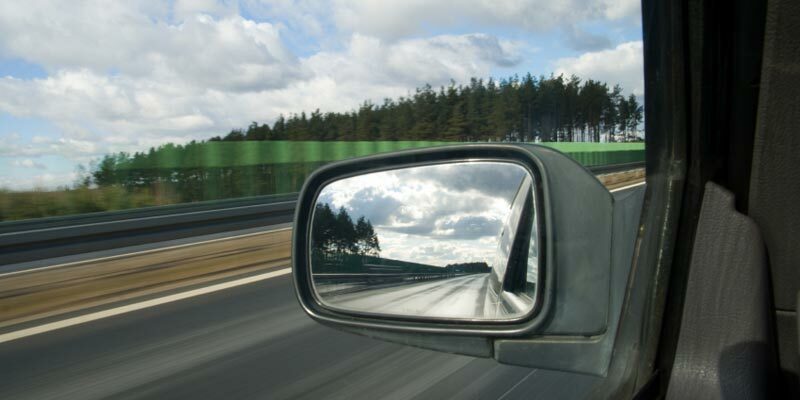 You can conserve more momentum out on the road, and burn less fuel getting up to speed. It is one of the important integral part of a vehicle’s electrical system.A vehicle depends on an electrical network, including fuses, relays and electrical wiring, to operate systems such as lights, fans, stereos, DVD players and air conditioners.If the connections wear out or loosen, then the resistance increases since the amount of conductive material decreases. Then it result electrical system has to work harder, leading to a variety of problems, including slower throttle response and decreased fuel efficiency. Engine has to ignite extra fuel to support all these features. It’s vital to use only the high-quality grounding cables so that it can increase car’s mpg with eco-mods. Door mirrors are big, bulky and un-aerodynamic. Getting rid of them reduces the frontal area of your car, and air can slip by cleanly. However, you need something to replace them--and some people fit small, rear-facing cameras in their space, transmitting the view onto small screens inside the car. This can increase your gas mileage by up to 15% if you follow the manufacturer's instructions and recommended usage.Use synthetic oils because it have more stable viscosity as temperatures change, further decreasing resistance.Synthetic oils are more expensive, but tend to last longer because they don't break down as quickly as conventional oils. 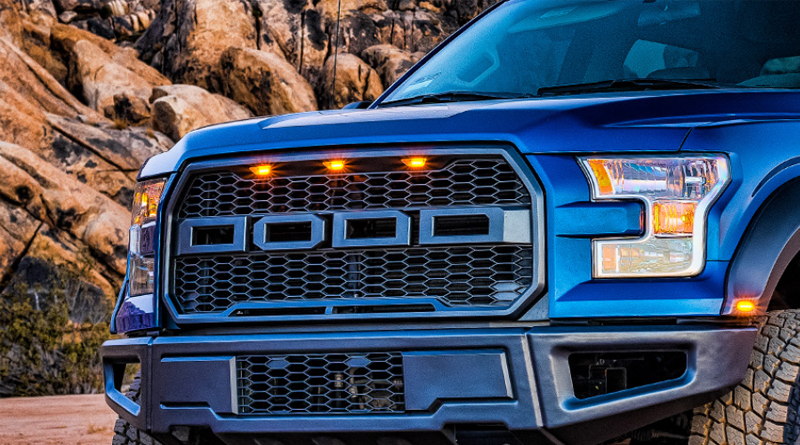 A fairly simple and cost-effective eco-mod, grille blocks serve two purposes. One, they can help airflow around and over your hood and front bumper, as grilles tend to be areas of aerodynamic turbulence. The second, is that by reducing the flow of airflow to your radiator, the engine heats up more quickly to its optimal operating temperature. Not advisable if you live in a warm climate, but a good efficiency mod in winter. The National Institute for Automotive Service Excellence indicates that bad spark plugs can decrease fuel economy by up to 30%. If a car's gas mileage suddenly drops, there's a good chance it's because of misfiring spark plugs.So replacing of Spark plug can improve in MPG of your cars.